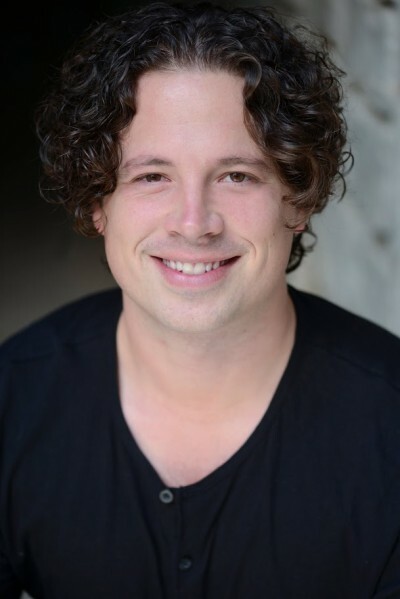 Garrett Ayers has worked for over a decade as a professional director, acting coach, and memory expert, and has trained or collaborated with some of the world’s foremost theatre companies, including The Wooster Group, The Workcenter of Jerzy Grotowski & Thomas Richards, SITI, and others. He is the founder of New York-based Project: Theatre, where from 2004-2006 he directed The Great American Desert, Language of Angels, Something I’ll Tell You Tuesday, and The Loveliest Afternoon of the Year. In addition to his work as a freelance director, Garrett is also a special assistant professor of Acting and Directing at Colorado State University. University directing credits include: Spring Awakening, The Complete Works of William Shakespeare (abridged), The Glass Menagerie, and, in spring 2016, Reefer Madness (The Musical). He is the founder of The Actor’s Dream, an online memory training program for actors and theatre educators. His essays related to memory training have been featured in Howlround, American Theatre, and TCG Circle, and he has taught workshops at theatres across the country, including Lincoln Center Theatre Directors Lab, Denver Center Theatre Company, and the Utah Theatre Festival. Garrett also hosts a weekly podcast called Stage Directions, composed of interviews with theatre artists, educators, and thinkers. Currently, Garrett is developing a mobile app aimed at helping theatre directors take rehearsal notes more efficiently. He is an alumnus of the 2009 Lincoln Center Theater Directors Lab, and was the Charles Evans Fellow (Directing) at the Tony Award-winning McCarter Theatre in Princeton, N.J. for their 2010-2011 Season. He lives in Fort Collins with his wife and three children. His degrees include a B.A. from Western Michigan University, and an M.F.A. from Naropa University.